COD WW2 update 1.06 is now available on PS4 and Xbox One. 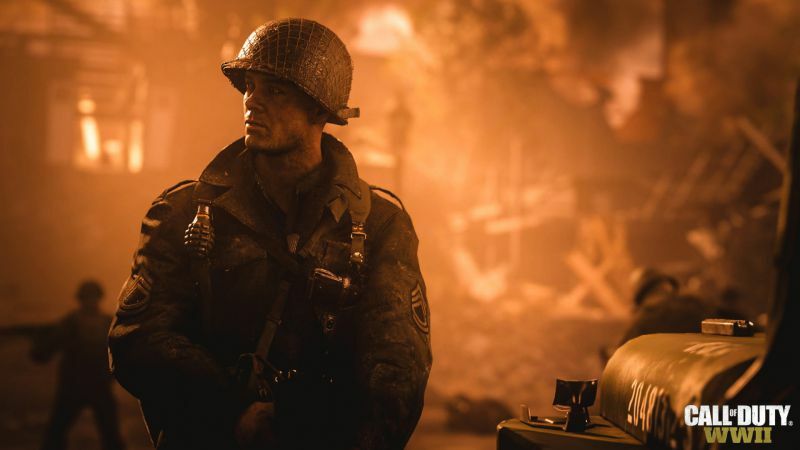 The latest COD WW2 1.06 patch includes various fixes, UI improvements, and multiplayer enhancements. In addition, COD WW2 version 1.06 also comes with server/connectivity improvements. The update size is around 400MB on PS4 and 850MB on Xbox One. Check out more details below. 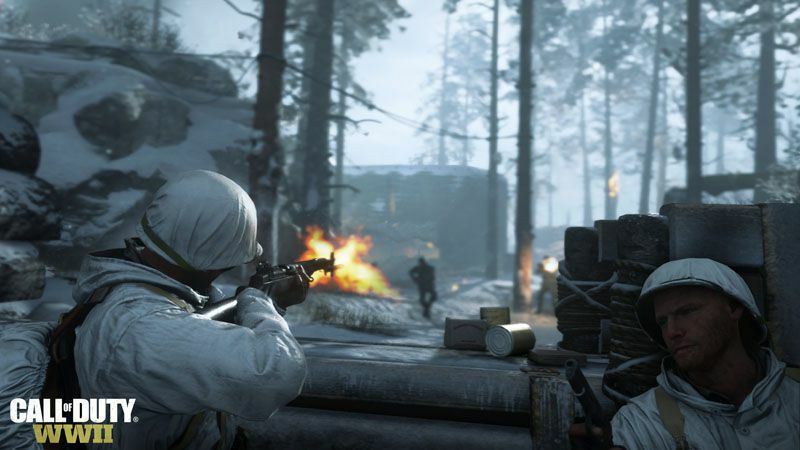 Winter Carentan Map is coming with Call of Duty WW2 Winter Siege event which will start at 10 am PST on Friday, December 8. The event will run until early January. Winter Carentan will be free to all players for a limited time during the event and will be added to all MP game modes. Ranked Play Season 1 is also launching on consoles on Friday, December 1. Check out the following Call of Duty update 1.06 patch preview. Previously, update 1.05 was released with fixes for multiplayer and Nazi Zombies maps. We’ll keep updating this article with more details regarding COD WW2 update 1.06 and Winter Siege event.